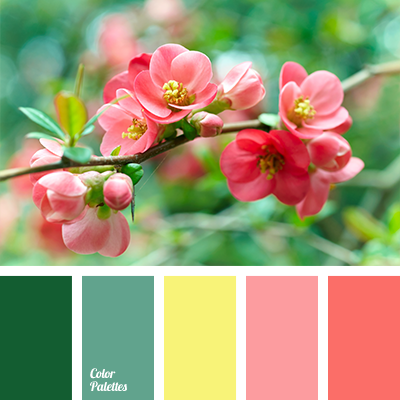 Coral shades with shades of green will look good in a living room. 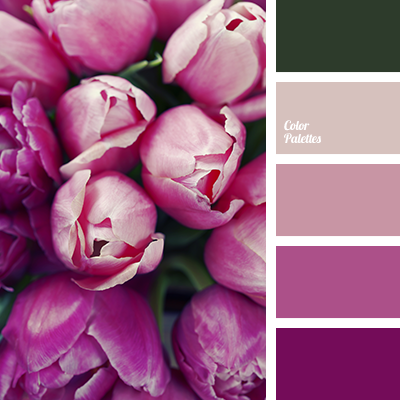 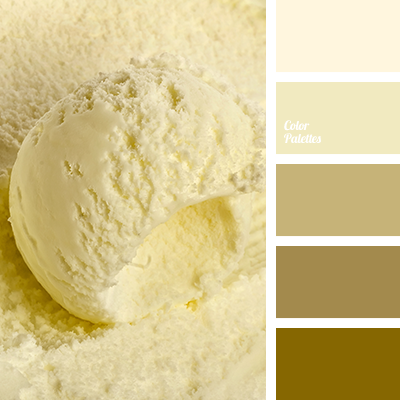 Such bright colors will freshen the room and add energy. 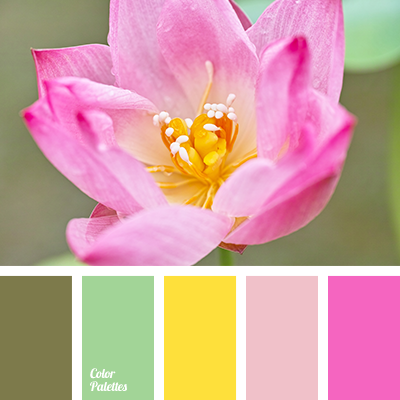 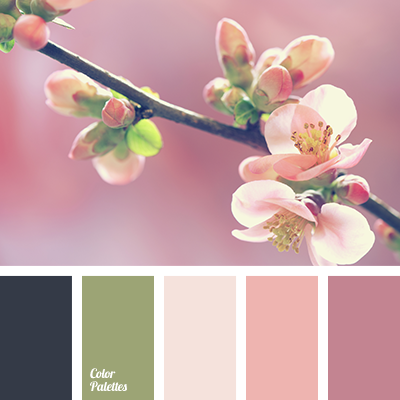 color of greenery, color palette for wedding, coral, coral and green, green, green and coral, green and yellow, palette for wedding, peach, peach-coral, peach-pink, pink, salad green, salad green and green, shades of green, shades of salad green, yellow and coral, yellow and green, Yellow Color Palettes.